So you are burnt out being a Momma. We have all been there and done that (myself more often than I like to admit), and it’s because momming is hard work. These little persons we are raising can make us smile and laugh, fill our hearts with joy, but also drive us frickin crazy sometimes. There is no shame in admitting to being burnt out and tired of momming. Here are some of the things that I actually do when I just need to take a step back and regroup. Take a fitness class – Yes I mean go to a group fitness class. The exercise will give you a rush of endorphins and make you feel great about yourself. Being with other Moms will give you a sense of comradery, and will help you push yourself more than you would if you worked out alone. I do this three times a week at a local Mommy Bootcamp in my area and it really does wonders for my attitude. Go to lunch with a friend or your hubby – Sometimes you just need to be around adults. If the kids are little, pay for a sitter for an hour, or if they are in school use some of that time to have lunch with an adult you actually want to talk to. Go on a date with your hubby – This is an absolute must when you are feeling beside yourself with the kids. It is easy to also turn that frustration onto your spouse. This is where spending dedicated time, without the kids, together is crucial. This is the person that you love the most, that made these magical beings happen so don’t forget to foster that relationship just like you do with your kids. 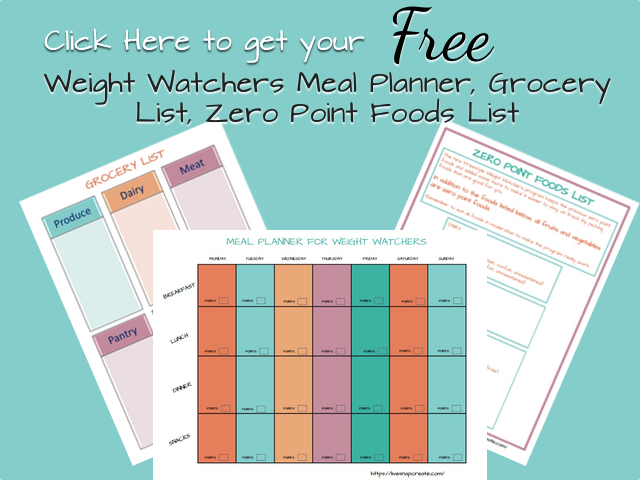 It will help you talk out your feelings of being burnt out and put you both on the same page. But remember, don’t just talk about the kids, talk about your hopes and dreams and about each other. Get a hobby – Even spending 10 minutes doing something that you enjoy, that is just for you will lift your mood. I personally craft or take photos and edit them. These are things that make me feel like I have nourished my soul. Find something that you are passionate about that is only for you. Stay off social media for a couple hours – It is so crucial to put down the devices every once in a while. When you are in a negative mood or mindset and you are constantly looking at the “perfect” lives of other people on Facebook or Instagram it will bring you down even further and may put you into that horrible space of envy. The grass is not always greener on the other side. Take a hot bath – Go ahead and put the kids to bed, run yourself a hot bath and maybe get a glass of wine and just sit there. It is restorative to do this every once in awhile. I like to put these lavender salts in when I do it. It makes the bath smell great and really soaks my angst away. Write in a journal – Sometimes getting your thoughts out in writing, those that we really don’t want to speak aloud or to another person, can help us process and leave those feelings behind. Have a bowl of ice cream – After the kids go to bed of course (unless you really want to be mean and do it in front of them!). Eating something you find comforting can be a help when we are burnt out, just don’t do it too much or you will have to do way more of #1 above. Take a deep breath and realize that everything that your kids do that put you in this state of mind is a phase. This phase will end and a new one will begin. I hope this helps you relieve some of that burnout. Remember you are a great Mom and it is okay to be overwhelmed sometimes. 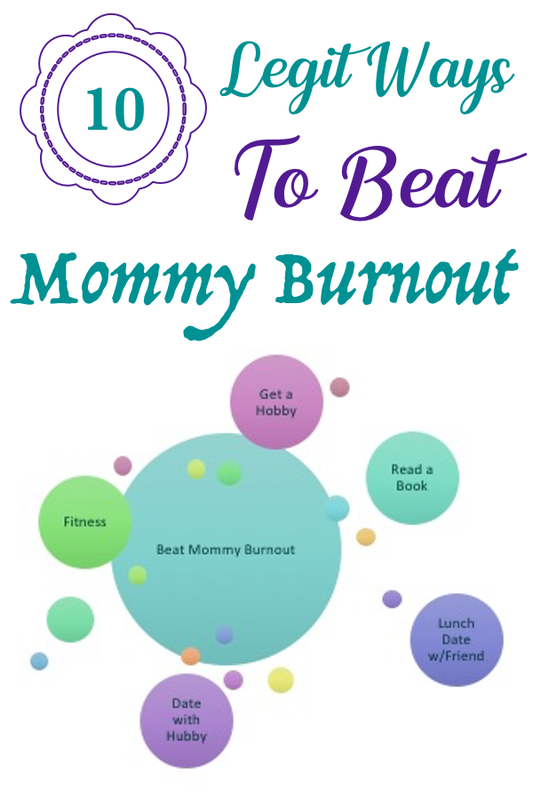 Leave a comment below if you have any other great ideas for getting rid of Mommy burnout. Thank you so much! Nice to know other moms feel they same why I do. Going to check out your suggested books!